Presenting Ultimate Snow HD Pro Bundle, a massive set of pristine snow sound effects from both Ultimate Snow collections. 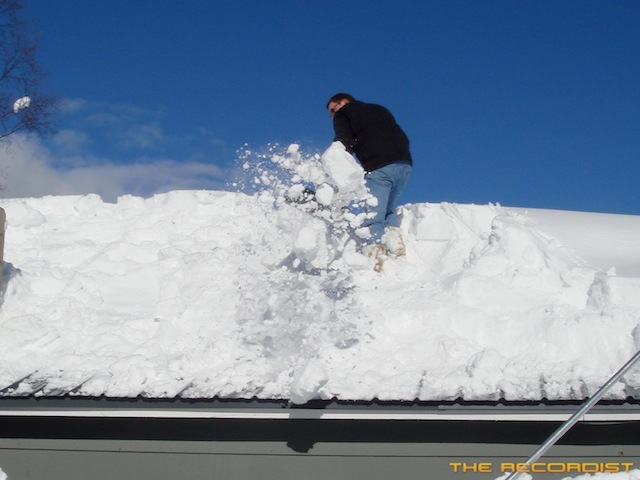 Included in Snow 1 are snowball impacts, large chunks rolling down hills, snowbanks collapsing, snow sliding and falling of roofs, gritty movements, smooth scrapes, footsteps, body falls, body slides and mountain climbing hand and foot foley. Highlights From Snow 2 include: Large heavy snowball impacts, movements on very dry cold snow pack and falling down snowbanks. Some of the intense tension rubs and squeaks make for perfect avalanche and snow glaciers breaking apart. Medium and small snowballs are also included and round out this diverse collection of snowball effects. 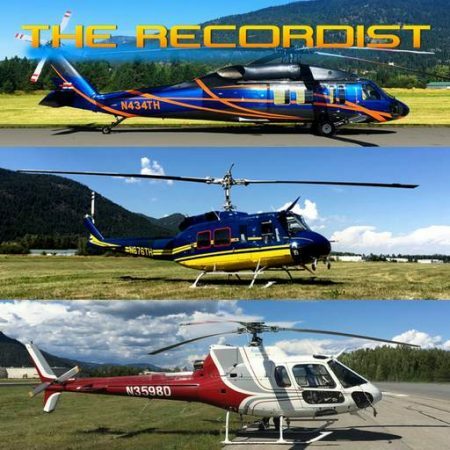 300 of my best snow sounds recorded at 24-Bit 96kHz over a four year period during some frigid and snow-packed North Idaho winters. 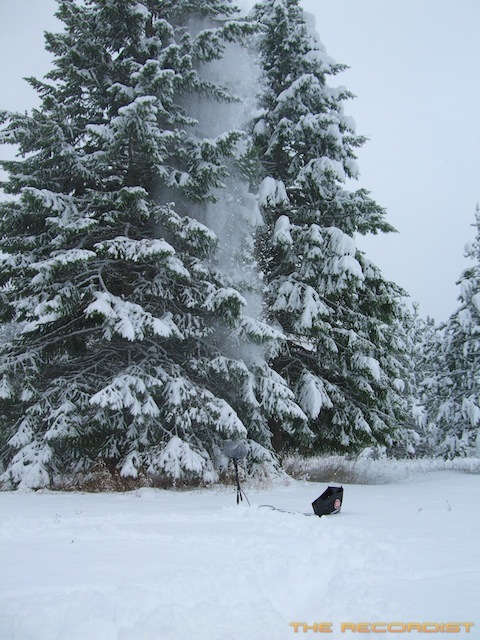 North Idaho gets its share of snow. 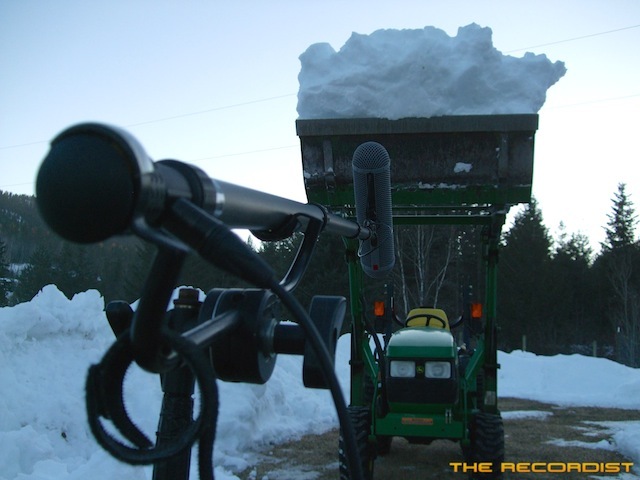 Living here in the winter is fairly tough when we get huge quantities of snow but it also creates an wonderful opportunity to record some great snow sounds. We get all kinds of snow here: slushy, icy, brittle, hard, soft, heavy, light, you name it. 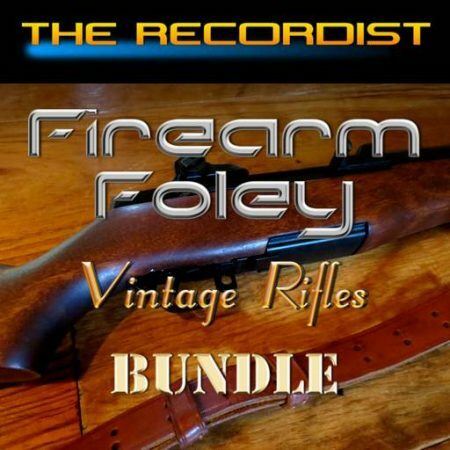 Recorded over the 2010-2011 winter season here in North Idaho, this 24-bit 96kHz collection contains 94 multi-take Broadcast WAV files with 425 individual sounds. 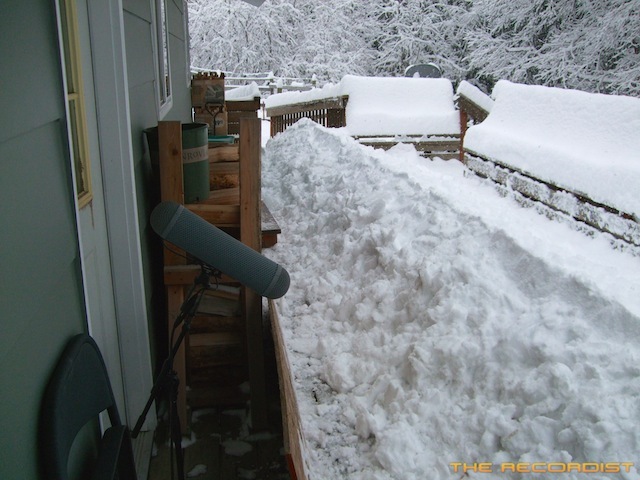 There was a time when I recorded lots of snow sound effects. 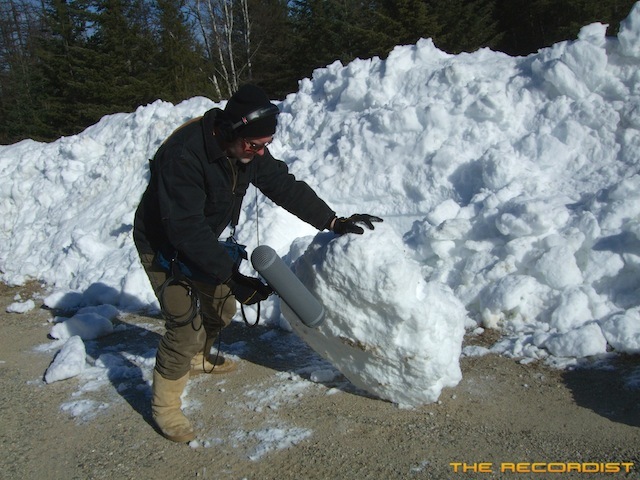 The Ultimate Snow collections contain TONS of snow sounds recorded when I did not mind getting cold and wet running around with my microphone during some of the coldest winters I've ever experienced. Since then I've realized I'm getting to old for the cold... just a little. I still venture out into the crystal clear, frigid cold days here in Idaho and record snow and ice sounds every now and then. 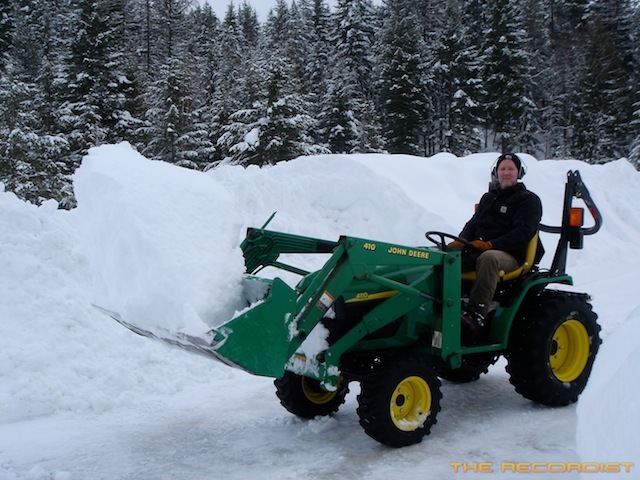 Ultimate Snow HD Professional Sound Effects Library contains my best snow sounds recorded at 24-Bit 96kHz over many years and during some of the most frigid and snow-packed North Idaho winters I have ever seen. Included are snowball impacts, large chunks rolling down hills, snowbanks collapsing, snow sliding and falling of roofs, gritty movements, smooth scrapes, footsteps, body falls, body slides and mountain climbing hand and foot foley. 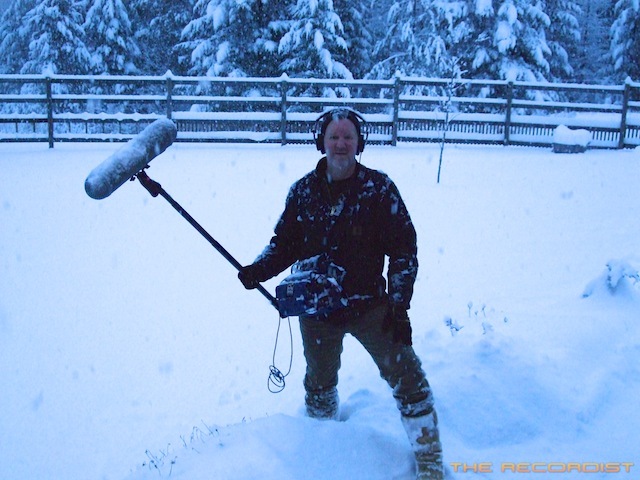 Snow is another of the sound sources I’ve used quite a bit in the video games I’ve worked on such as Dungeon Siege, Neverwinter Nights and Demigod. North Idaho gets its share of the white stuff. Living here in the winter is fairly tough when we get tons of flakes but it also creates an wonderful opportunity to record some great sounds. We get all kinds of the old man winter stuff: slushy, icy, brittle, hard, soft, heavy, light, you name it. Over the last 5 years or so I’ve collected quite a bit of recordings at 24bit 96K. Snowman HD Professional contains all new snow material recorded over the last few years. The Snowman was with me, he’s a really cool little guy and he sat on my should while I recorded some unique snow textures. Yes, it’s my delusion. 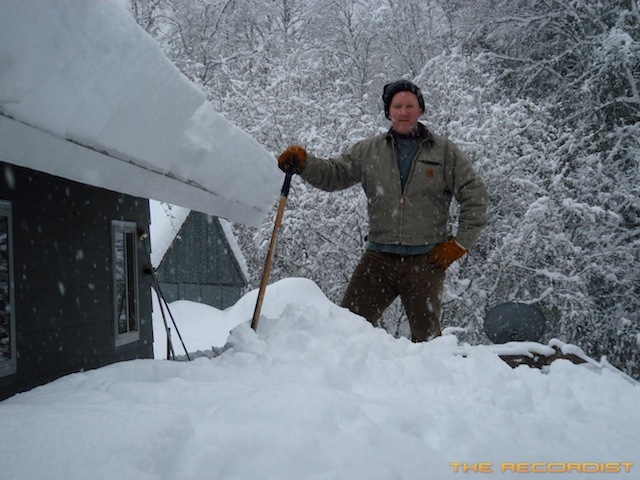 During these sessions I dumped large chucks of snow on the ground with my tractor, watched in fear as the snow slid off my metal roof and slammed giant snowballs on metal objects. I even tossed freezing cold icy snow debris onto vegetation and trees. Ultimate Snow 2 HD Professional Sound Effects Library is a reissue of Snowfall HD and Snowballs HD Ultra together in one collection with a few new sounds included. 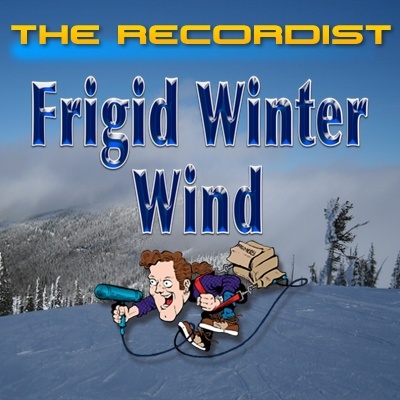 Recorded over the 2010-2011 winter season here in beautiful North Idaho, this 24-bit 96kHz collection contains 94 multi-take Broadcast WAV files totaling 425 individual snow sounds. There are a wide variety of snow falling sounds recorded in some seriously freezing weather conditions. I recorded dozens of takes of snow falling off trees, numerous powder snow impacts and granular snow debris drops off my back porch. My porch has a 20 foot height so the snow had plenty of time to disperse and impact on the ground in a very graceful way. 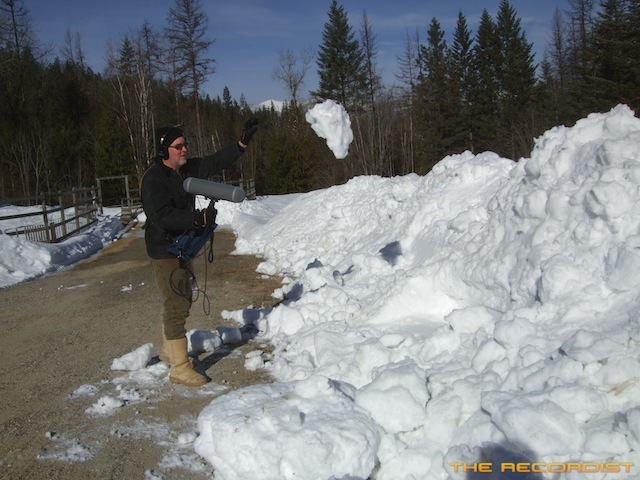 The snowball sound effects were captured in many types of snow conditions. Wet, dry, normal cold and extremely frigid snowballs were dropped, hit, kicked, rolled, slid, rubbed, scraped and crushed along with very big chunks of snow dropped from my trusty JD tractor. Highlights include: Large heavy snowball impacts, movements on very dry cold snow pack and falling down snowbanks. Some of the intense tension rubs and squeaks make for perfect avalanche and snow glaciers breaking apart. Medium and small snowballs are also included and round out this diverse collection of snowball effects. North Idaho gets its share of snow. Living here in the winter is fairly tough when we get lots and lots of snow but it also creates an wonderful opportunity to record some great snow sounds. We get all kinds of snow: slushy, icy, brittle, hard, soft, heavy, light, you name it. 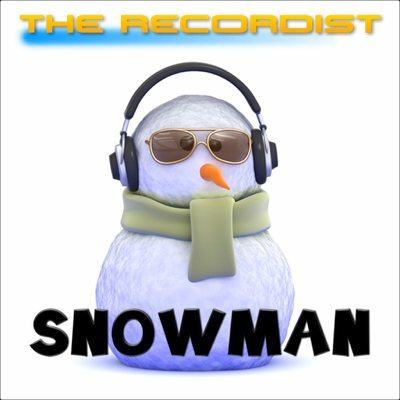 Over the last 5 years or so I’ve collected quite a bit of snow recordings at 24bit 96K. One of the things I’ve always wanted to record was the sound of the snow falling off the towering Fir trees here in North Idaho. For the last 15 years I’ve tried many times but the conditions were always terrible. There was usually too much wind or the trees were wet and dripping or it was just plain impossible to get clean recordings. Over this past Thanksgiving weekend the conditions were perfect. Over a 3 day period 18 inches of snow had fallen, it was really cold and there was no wind to speak off. Now all I had to do was figure a way to get the snow to fall off the trees.